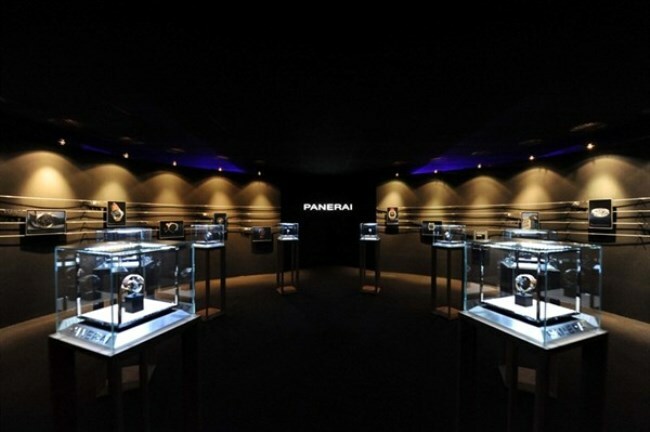 As previously reported, Officine Panerai opened its first Asian flagship at ION Orchard in Singapore last month. 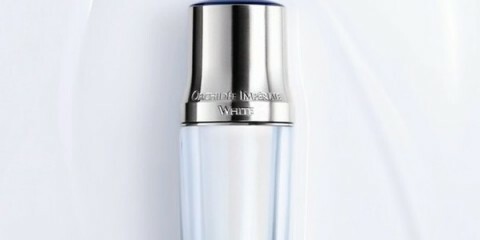 The esteemed manufacture feted the occasion with a ribbon-cutting ceremony on April 12. 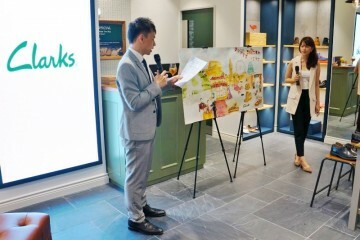 The evening was co-hosted by Panerai, Soon Su Lin, Chief Executive Officer of ION Orchard and Andrea de Felip, Deputy Head of Mission from the Embassy of Italy. After a tour of the 120-meter space – the largest Panerai boutique in the world – guests were ushered to the Museum of Contemporary Art (MOCA), where the manufacture’s history, as well as a selection of timepieces from SIHH 2012, were showcased in all their glory. 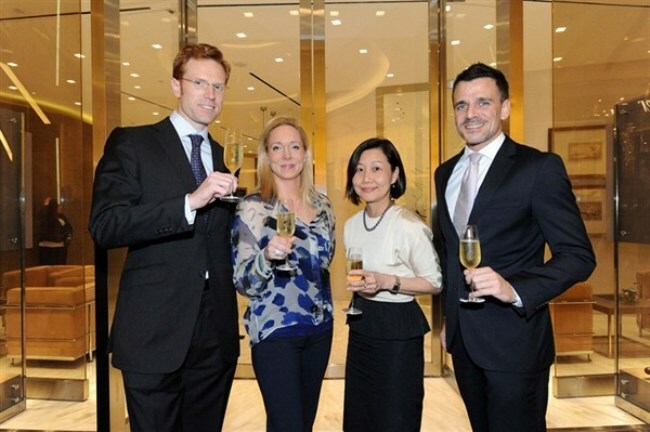 Jean-Sebastien Gerondeau, managing director of Officine Panerai – Asia Pacific, said at the opening: “It is our honor and pleasure to celebrate the opening of the new ION flagship store in Singapore. This boutique will play an extremely important role in the retail expansion of the brand in the region. 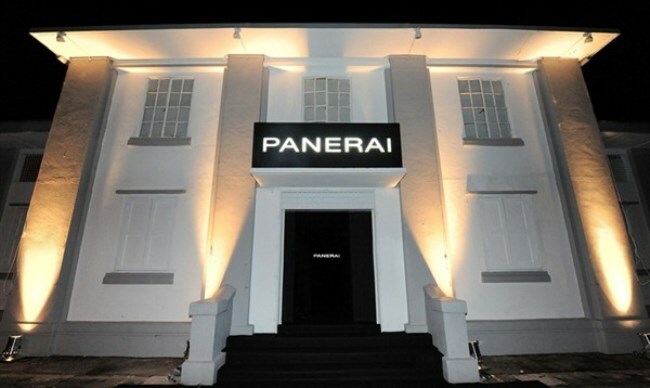 I invite all those who love watches and Panerai’s history to have a unique experience in this new boutique”. 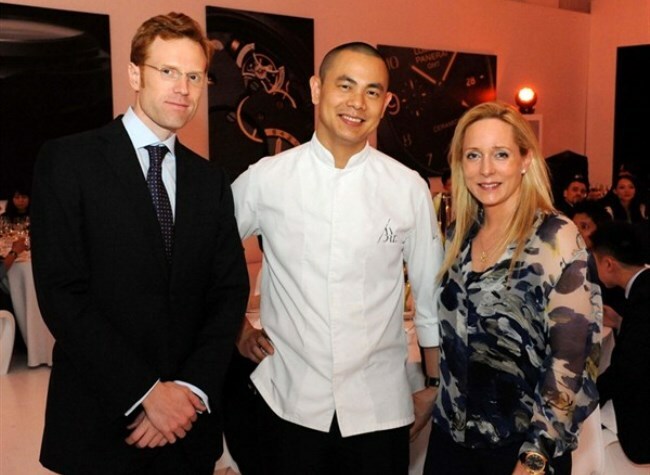 After the exhibition, guests were treated to a trove of culinary delights, conjured by acclaimed chef Andre Chiang, and a performance by Singapore’s premier classical string ensemble, the T’ang Quartet.